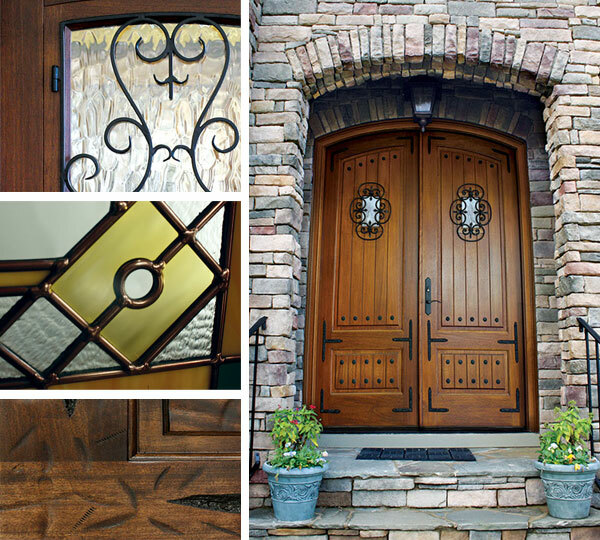 Capps Home Building Center is proud to offer the unique and distinctive entry door products from DSA Master Crafted Doors. 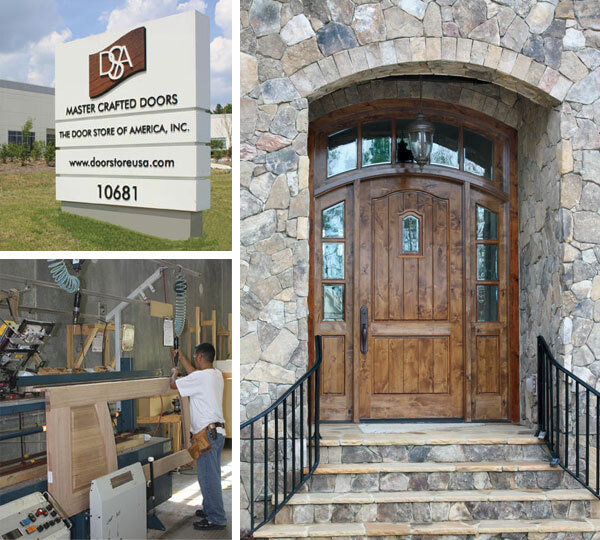 Established in 2002, DSA Master Crafted Doors employs skilled artisans in their 51,000 square foot manufacturing facility in Raleigh, North Carolina. DSA’s Entry Door product line consists of 14 different design collections which include doors crafted from mahogany, knotty alder, walnut and other hard woods. 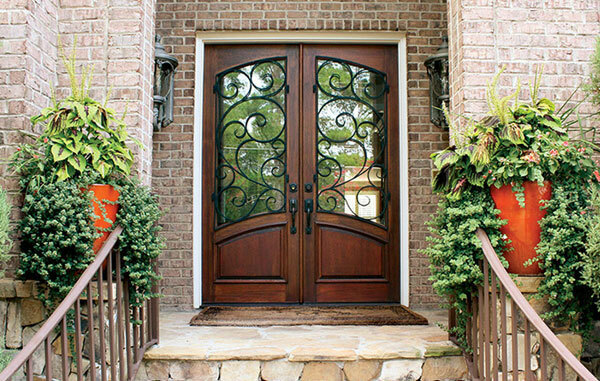 Each door style is unique in it’s design and will add incredible beauty, distinction and great value to any home. Decorative and finishing options available with DSA Doors open up a wide array of choices to the homeowner. In addition, multiple available options in hinges, sills, glass and decorative casing profiles provide you with unsurpassed design capabilities. If you don’t find a standard design in one of their collections that fits your style, then their custom door department can construct any door with a wider range of wood choices and glass options. Stop by and visit our design specialists in the Windows & Doors department at Capps to browse your options in DSA door designs, both stock items and custom built, and get inspired for your next home project. Have A Question About DSA Doors? John Morgan, our resident millwork expert and his capable team of professionals are available to answer any question you might have about this quality door manufacturer. The entire Capps team has years of experience working with all sorts of window and door projects and will be able to provide you with the answers you need to get your project completed with little hassle. Give John a call at 540-721-2276 or email him to discuss your home door replacement or new construction project. Make your next home improvement project simple by calling us to do all the heavy lifting for you. We offer complete Installation Services on all the catalog and custom DSA doors we offer. Topic: Service for DSA Master Crafted Doors in Roanoke VA, Lynchburg VA, Bedford VA, Franklin County, Rocky Mount VA, Moneta VA, and beyond.